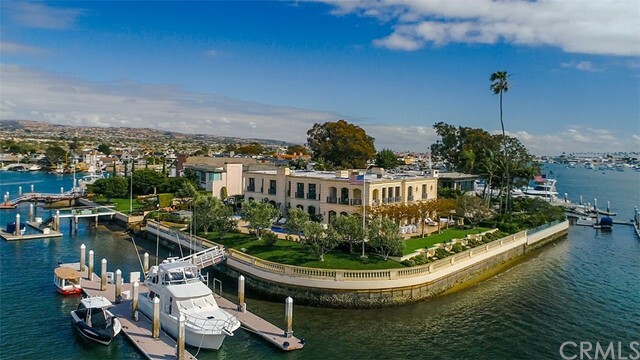 The Peninsula is a three-mile stretch bordered by Newport Harbor on one side and the Pacific Ocean on the other. It's famous for the Ocean Front Walk, one of the region's most popular boardwalks. At the foot of Newport Pier lies the historic McFadden Square, named for the family that helped found the city and the Dory Fishing Fleet, where local fisherman bring in fresh seafood daily. Approximately one mile south of the Newport Pier is the Balboa, another of the city's villages. Balboa includes the Balboa Pier, the Balboa Fun Zone, and the historic Balboa Pavilion. Catch the Balboa Ferry from here for the short ride over to Balboa Island. Lido Marina Village is a charming shopping area with waterfront dining, stores, the historic Lido Theater, and dynamic views of the harbor. 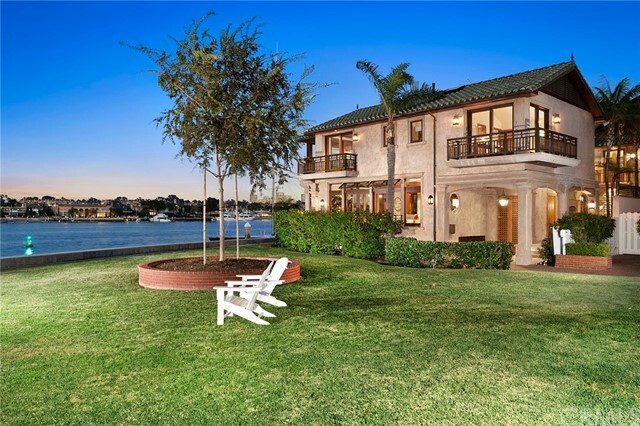 Just over the bridge sits Lido Isle, a residential neighborhood located on one of the seven islands of Newport Harbor. The Cannery Restaurant, a former fish canning operation, still stands nearby. This section of Coast Highway is located between the Arches Interchange (where Coast Highway meets Newport Boulevard) and Dover Drive. 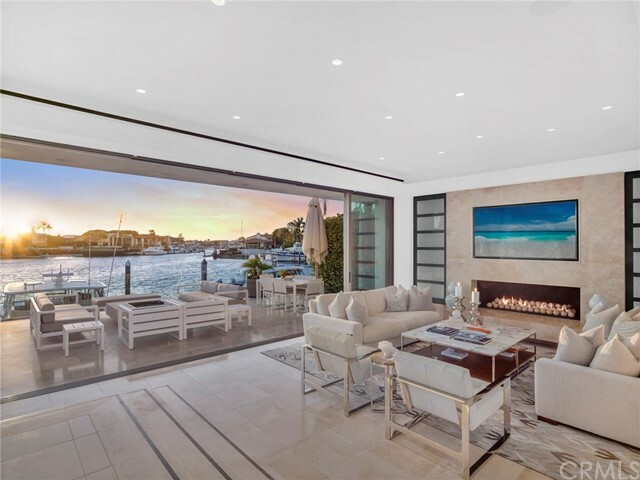 It contains yacht brokerages, marine supply stores, high-end automobile dealerships, a mix of retail and restaurants, and the beautiful Balboa Bay Club & Resort. 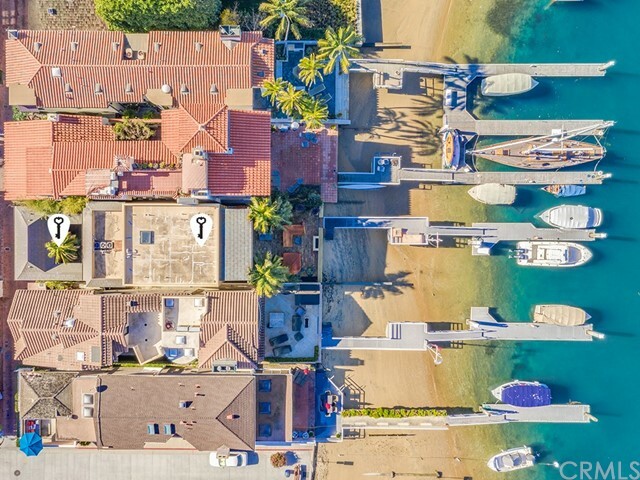 The area known as Balboa Island is actually comprised of three islands - Balboa Island, Little Balboa Island and Collins Island. The main street, Marine Avenue, is lined with quaint shops, art galleries and restaurants. 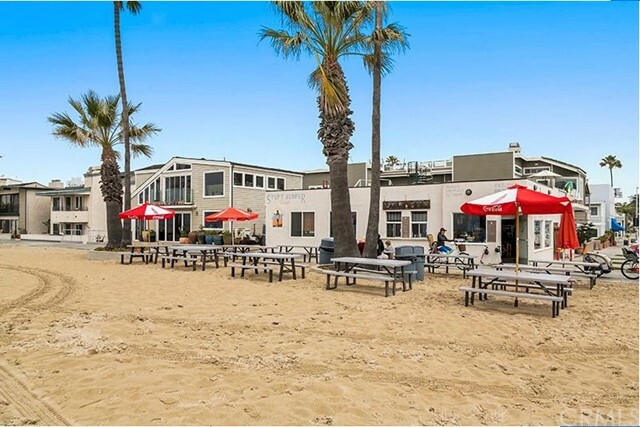 "The Island" is known for the great walking path that circles its perimeter, the annual Balboa Island Parade, its annual Art Walk, and, of course, the legendary Balboa Bar - vanilla ice cream dipped in chocolate and assorted toppings. Corona Del Mar is home to the beautiful Corona Del Mar State Beach and the Robert E. Badham Marine Conservation Area. 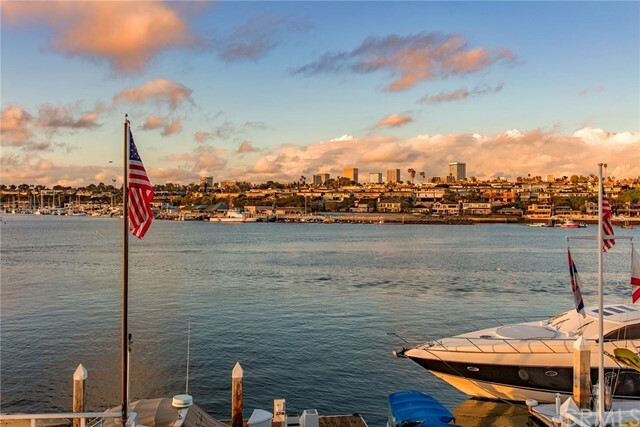 Lookout and Inspiration Points offer scenic views of the ocean and the entrance to Newport Harbor. Just a few blocks inland is the "downtown" area of the village, where shops, boutiques and restaurants border both sides of Coast Highway and the 2.2-acre Sherman Library and Gardens is known as a "horticultural retreat." Newport Center contains office and residential buildings, hotels and Fashion Island, one of the most exclusive shopping and dining destinations in Southern California. 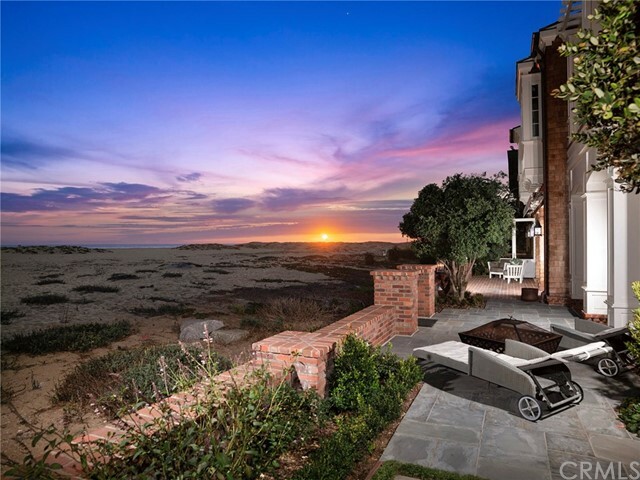 Newer homes, upscale hotels and the Pelican Hill Golf Course line the hillsides and offer breathtaking views of the Pacific Ocean. The historic Crystal Cove State Park includes three miles of coastline and its historic district contains more than a dozen restored 1930s-era vacation cottages that can be rented year-round. 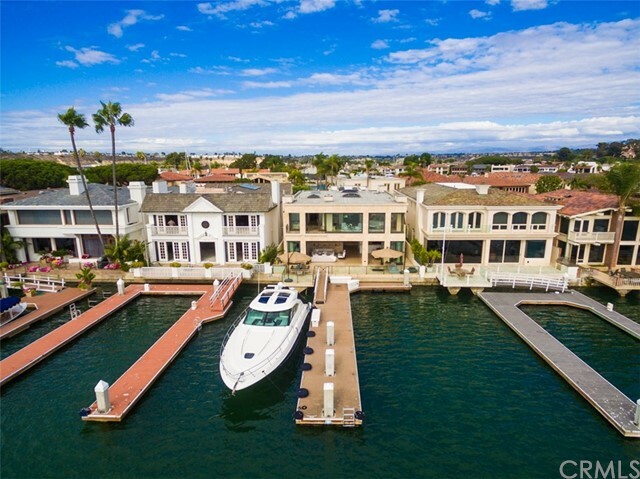 Another unique feature of Newport Beach are the eight islands located in Newport Harbor. Bay Island, Collins Island, Harbor Island, Lido Isle, Linda Isle, Little Balboa Island, and Newport Island are strictly residential areas. Balboa Island has residential and some small commerical areas. 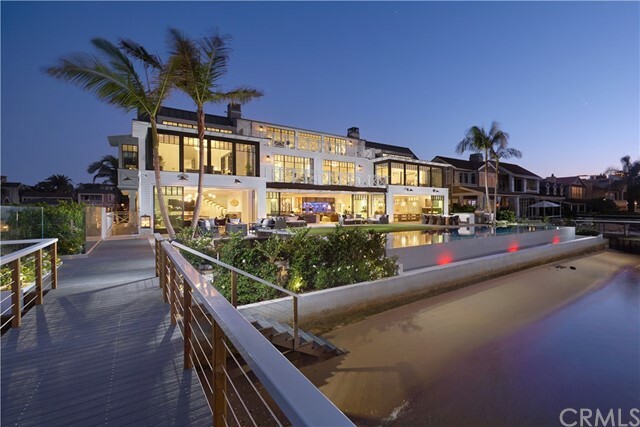 Below are listed all single family homes for sale through CRMLS in the Newport Beach ~ All Communities area of Newport Beach, CA. 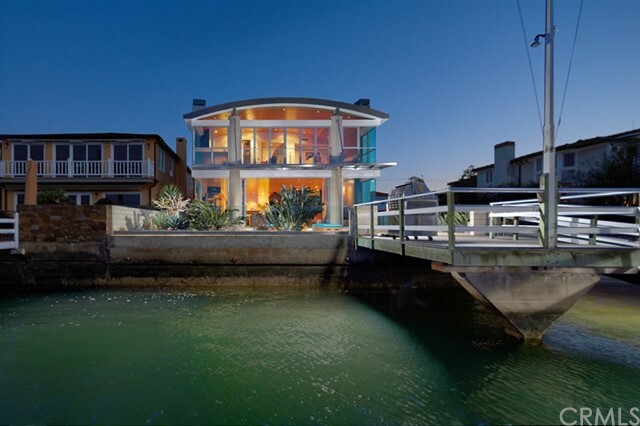 Click on any image to view further details on that particular Newport Beach ~ All Communities area property. 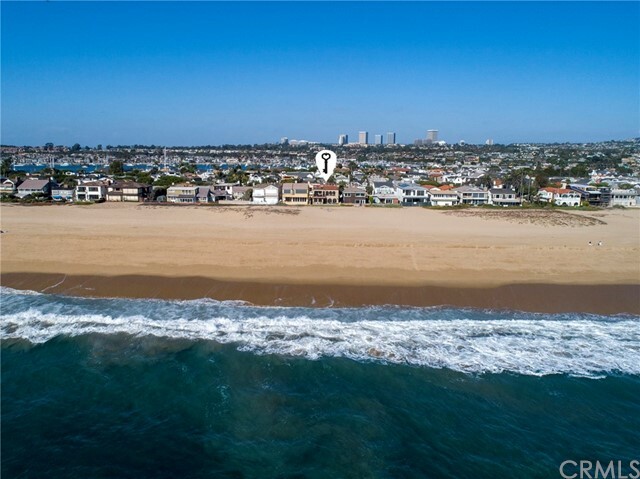 If you are interested in several of the Newport Beach ~ All Communities homes, I can arrange appointments for you to view multiple properties in a single session. 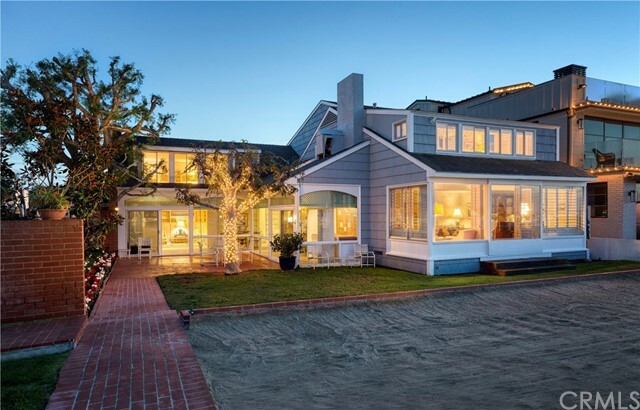 To schedule a personal tour or obtain further information on Newport Beach ~ All Communities homes, contact Allan Heller. Your search found 364 properties.